Truth time. It has been well over a year since I have purchased a single piece of jewelry. And yet, I have been able to stay on trend with my necklaces, earrings and rings. You might be asking how is that even possible? 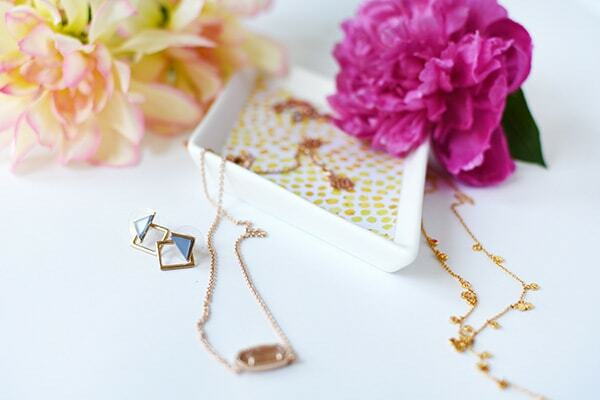 I am so excited to share with you today Why I never buy regular jewelry anymore! Well over a year ago, I was introduced to Rocksbox. And I fell hard right from the beginning. It seems to get better every single month. 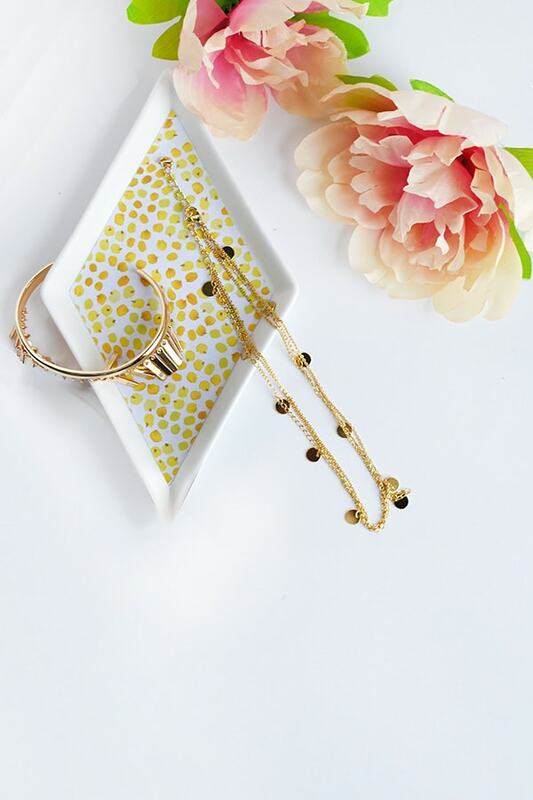 You start by taking a jewelry quiz, am I the only one who loves quizzes? 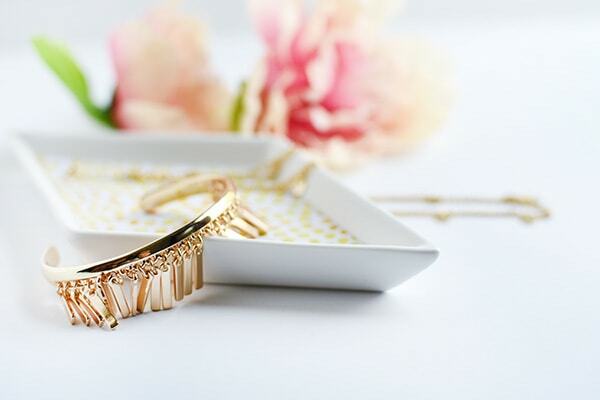 Based off those preferences and taste, your stylist generates jewelry to send you. 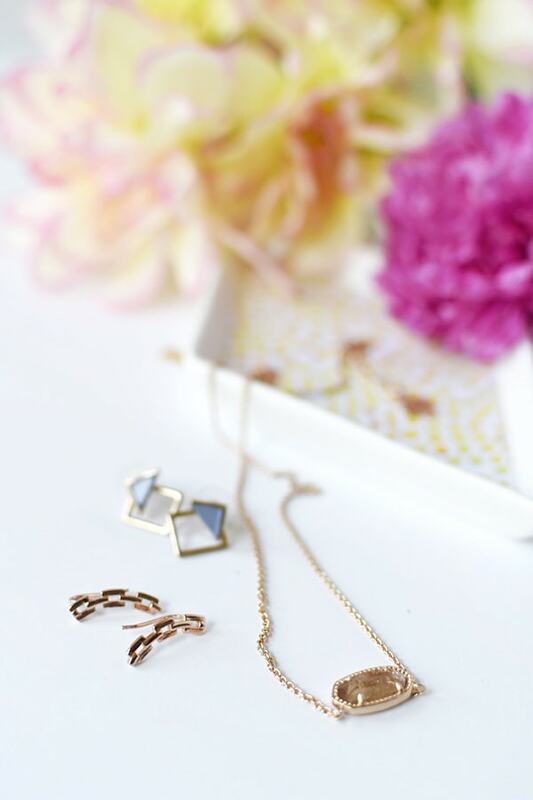 For a small monthly fee, you are then sent 3 pieces of jewelry at a time with free shipping both ways! 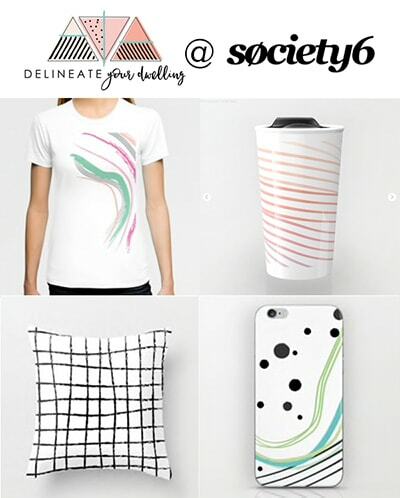 You can also browse their collection and add pieces you’d like to see in upcoming sets to your Wish List. 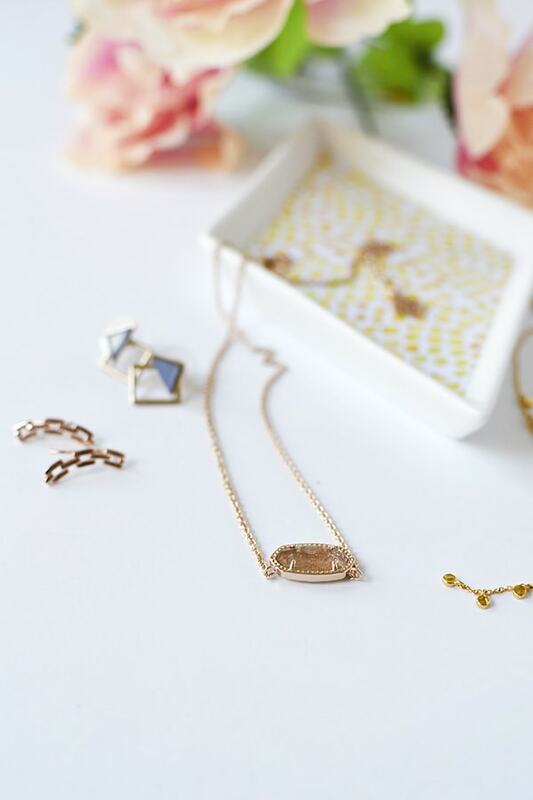 Each piece is hand-selected for you based on your style and specific requests. I describe it often just like a library; you wear your jewelry pieces as much as you want and then return them to Rocksbox when you are ready for a new set! 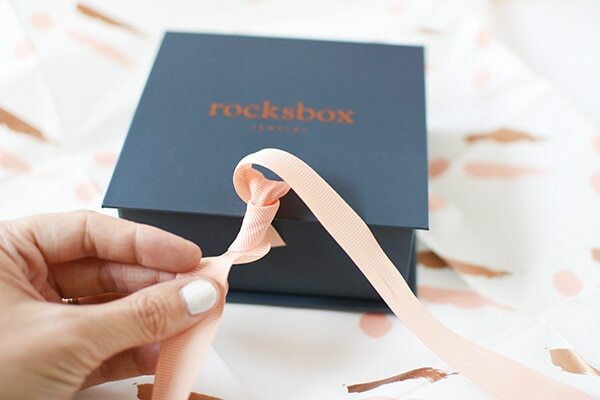 The thing I’ve loved most about Rocksbox is how adventurous I can be with new styles. 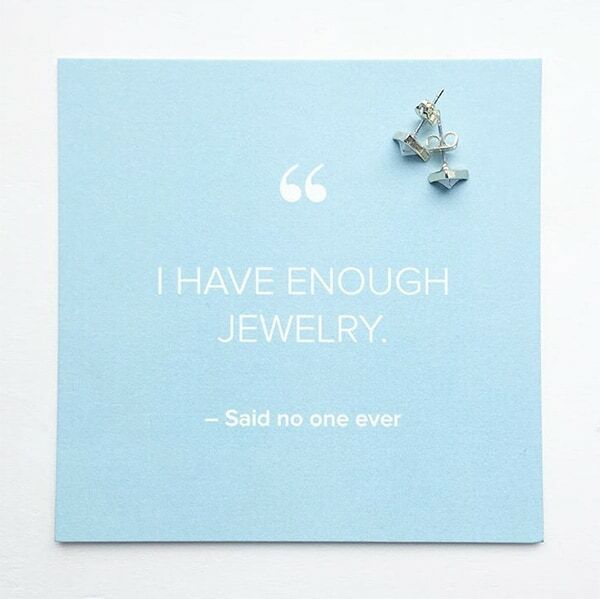 I don’t feel like I have to commit to buying and keeping the jewelry forever. I’ve tried climber earrings (shown below), fun stacked rings and metal fringed bracelets AND necklaces! 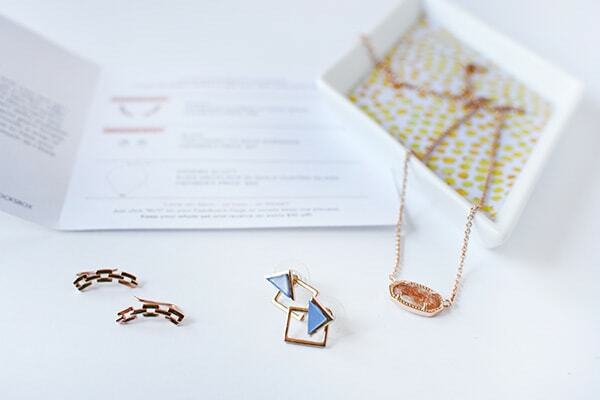 Each set comes with a packet of information about each piece of jewelry and it’s associated price if you want to buy. 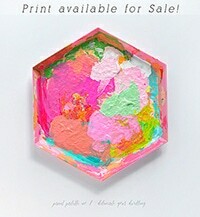 Your monthly fee is applied as a credit towards a purchase from your set if you are so inclined. I typically keep my set of three pieces for about a month and then send them back for a new box. Here are just a few pieces over the last year that I have shared on Instagram. 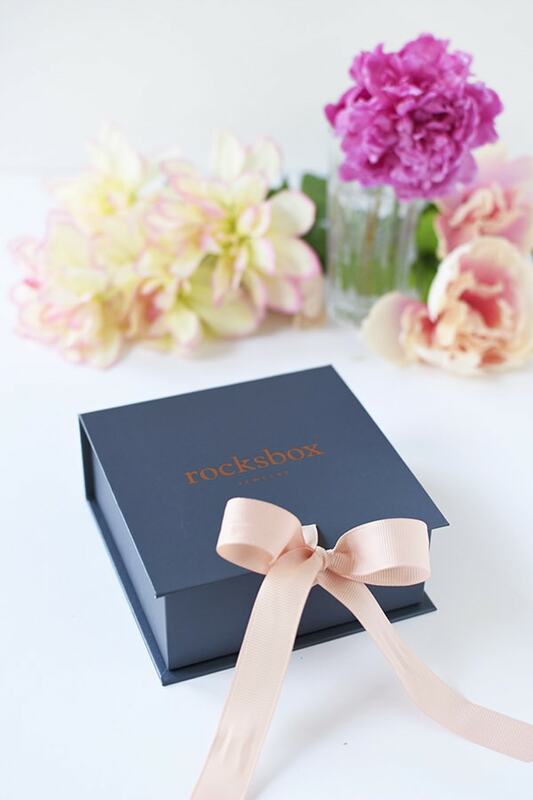 I really can not speak highly enough about Rocksbox. I have really loved it and the huge variety of styles they have available from high name designers. Even Kate Spade has a line they are carrying now! So be sure to head over and check them out. 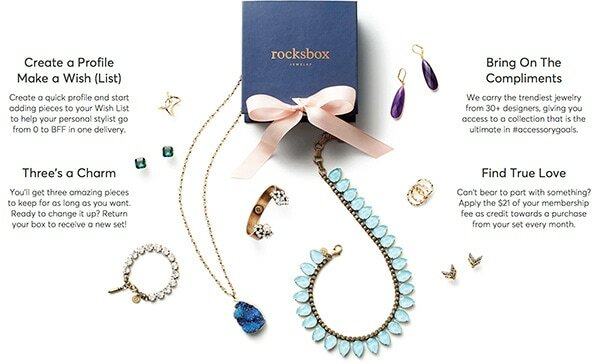 And let me know if you join me in not buying regular jewelry anymore! 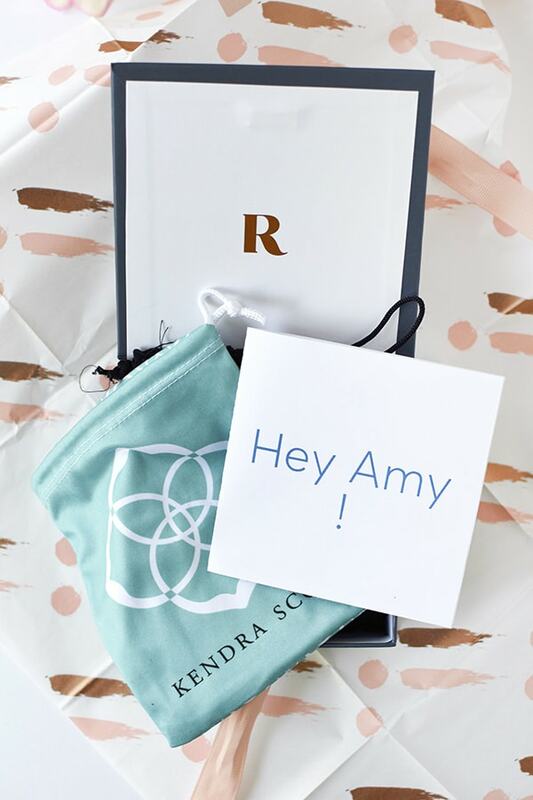 Thank you to Rocksbox for including me as a Rocksbox Insider for the last three years.